Elderly people need sponsors, too! We have several elders on our waiting lists who would love to have someone to write to and share their joys. Check out the list below for some of those who need a sponsor. Unbound is proud to be the only major sponsorship organization to support elderly people. Your sponsorship contribution of $30 a month gives an elderly person access to medical care and nutritious food. Through your sponsorship, older adults can overcome the all-too-common loneliness many face by participating in support groups, recreational activities and more. When you sponsor an aging friend, you are connected one-to-one with an elderly woman or man in need. The local project staff will work to personalize benefits to meet your friend’s specific needs. And you’ll have an opportunity to get to know your friend through letters and photos. 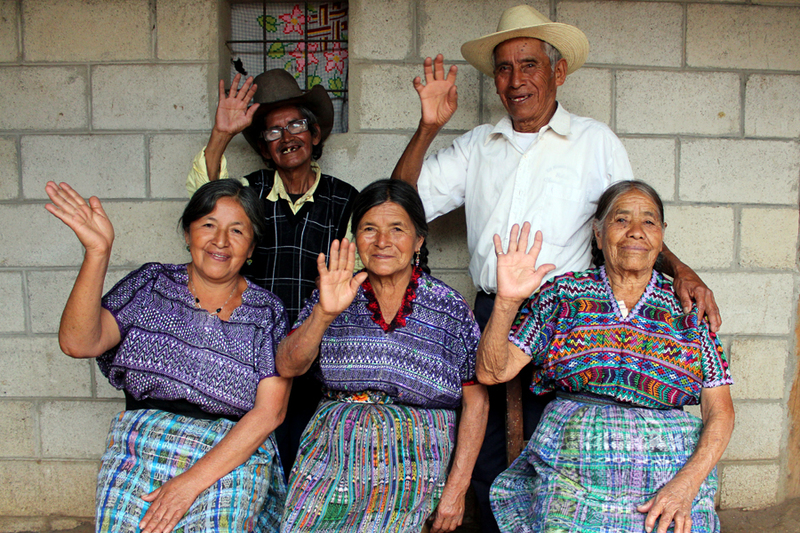 Meet four elders waiting for a sponsor: Teodora, Peter, Guillermina and Marco. Become a sponsor today and offer hope to an elderly person in need. 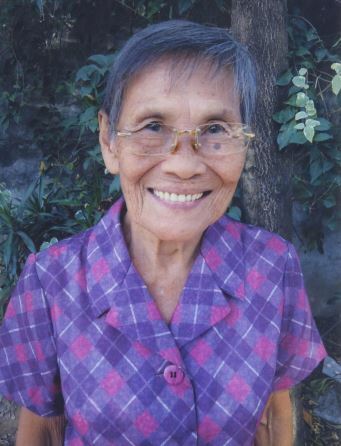 Teodora is 84 years old and lives in the Philippines. She enjoys going to Mass every Sunday with her grandchildren, and she actively participates in Bible discussions. Teodora’s husband passed away. She has six adult children who are all married. Her three youngest are still living with her in her concrete home, along with their own families. They’re working hard to provide for the household. Teodora loves cooking for them. 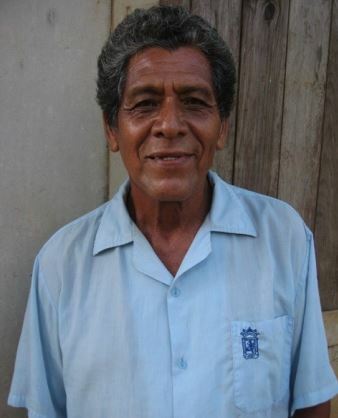 Marco is 65 years old and lives in Nicaragua. He finds happiness in reading the Bible and likes serving in his local church. Marco doesn’t have any children. He’s living on his uncle’s land, along with other relatives. The home has stone walls and a zinc roof. Marco covers his own expenses by working for others, cleaning up on their farms. Peter is 68 years old and lives in Kenya. He enjoys attending church services, where he prays for peace. He’s widowed and has one son and five daughters. Peter lives with his youngest daughter and several grandchildren. He sells charcoal to earn an income. 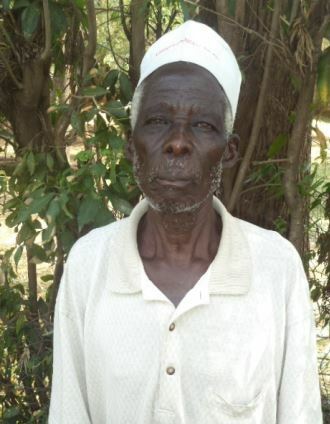 Peter’s family depends on his earnings to provide for his grandchildren’s basic needs and education fees. 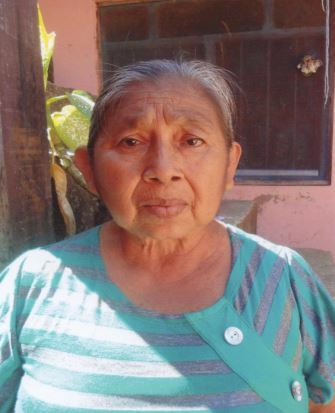 Guillermina is 69 years old and lives in Bolivia. She is a brave and active woman and very loving toward her grandchildren. She takes care of them while her children are at work. Guillermina and her husband live in their own wood home. Two of their four grown children are living with them. Her husband is a casual laborer and looks for jobs to earn enough income for their daily food. Guillermina helps by washing other people’s clothes and cleaning houses.